Who doesn’t love a good candle?! And a good natural non toxic candle, yes please. They use a 100% cotton braid wick with absolutely no lead or zinc. 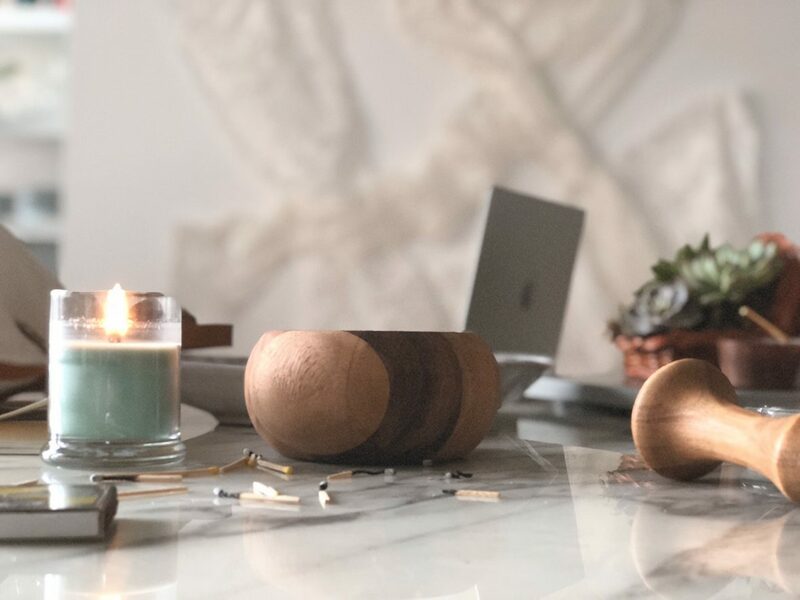 They pour their candles from soy wax made in the USA with domestically grown crops, 100% vegetable made with pure soybean oil, all natural & biodegradable. They are manufactured meeting FDA standards, Kosher Certified (yes, it is food-grade), free of pesticides, herbicides or other toxic materials and is FREE of genetically modified material! I personally love soy candles as they reduce the soot and toxins and that is so important to me. Plus I am supporting a sustainable crop with my purchase. There are so many wonderful aromas to chose from too. And colors! 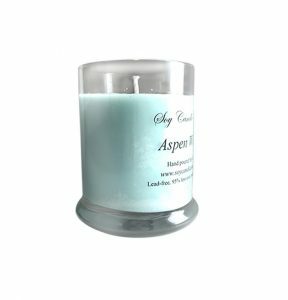 My personal favorite is the Aspen Winter. I visited Aspen a few years ago and it holds such a special place in my heart so reliving that special vacay in my home this season just gives me all the feels. Find them in booth 301-302.